Adults and children in the 2nd grade and older can participate in reconciliation service. 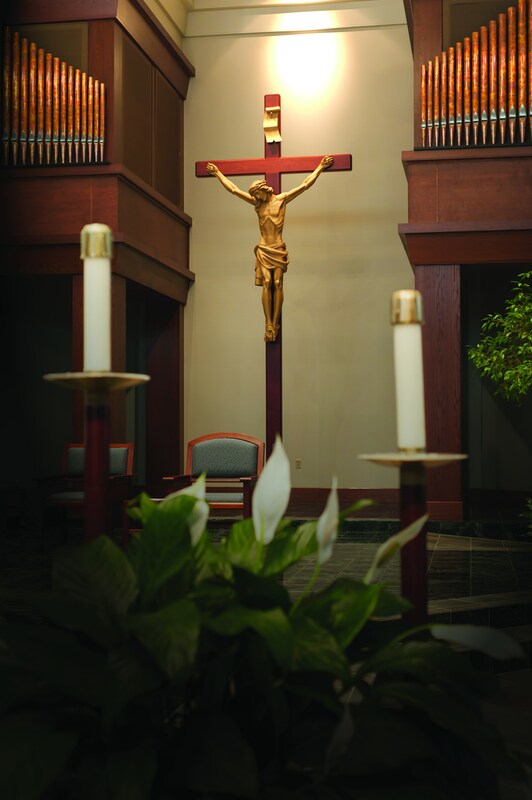 Individual reconciliations are every Tuesday, 6:30-7 p.m. and Saturday, 3:30-4:30 p.m.
We offer a Communal Penance Service during Christmas & Lent. Watch the bulletin for details.